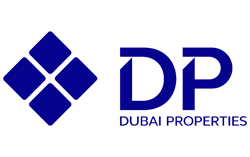 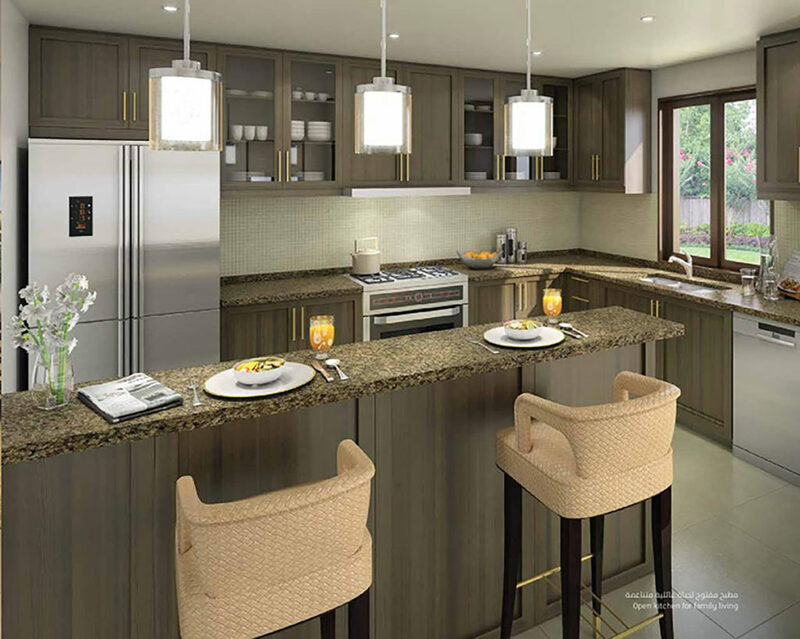 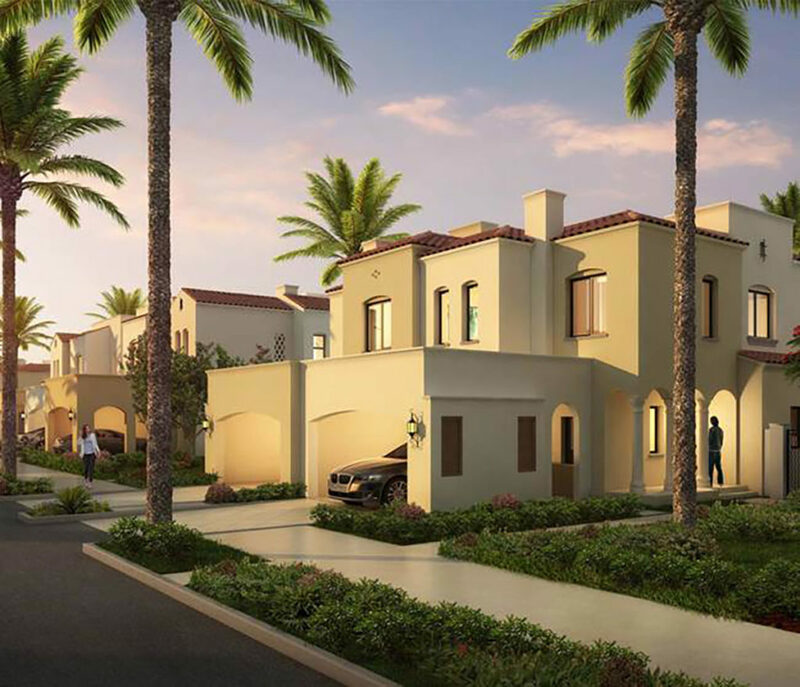 Casa Viva is the highly anticipated third community of Serena Dubai Properties. 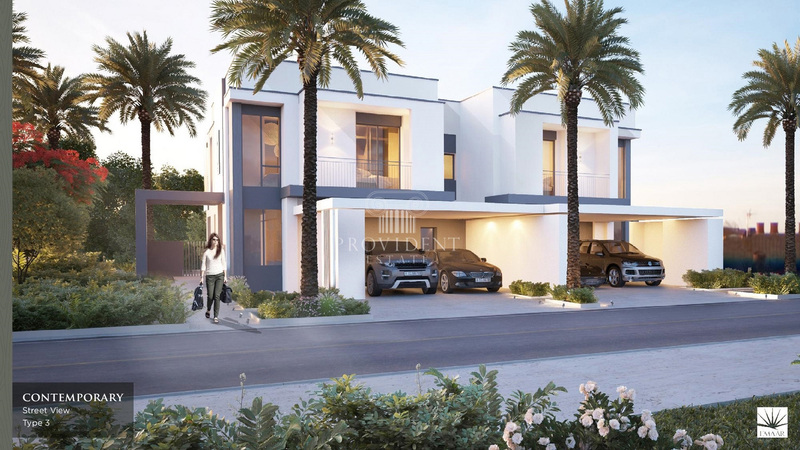 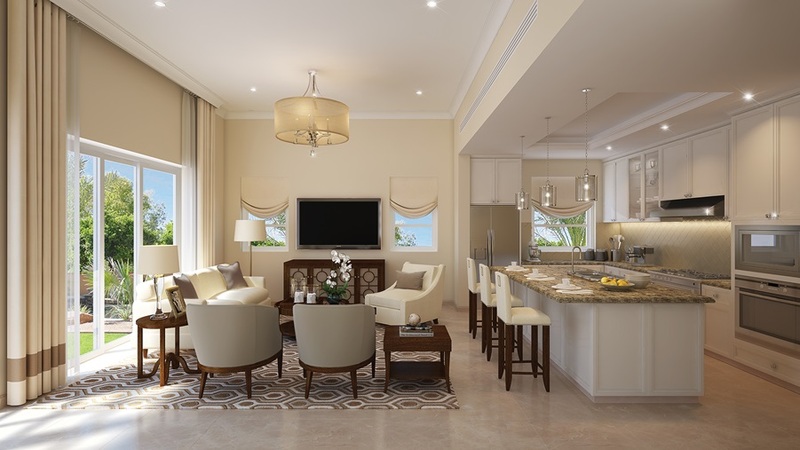 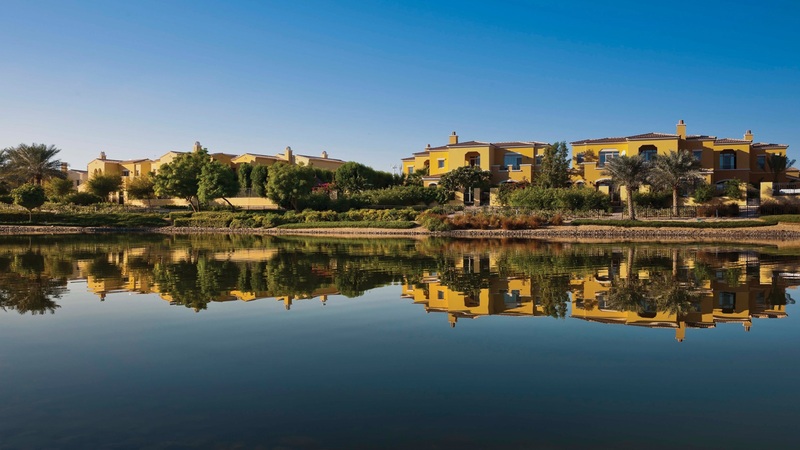 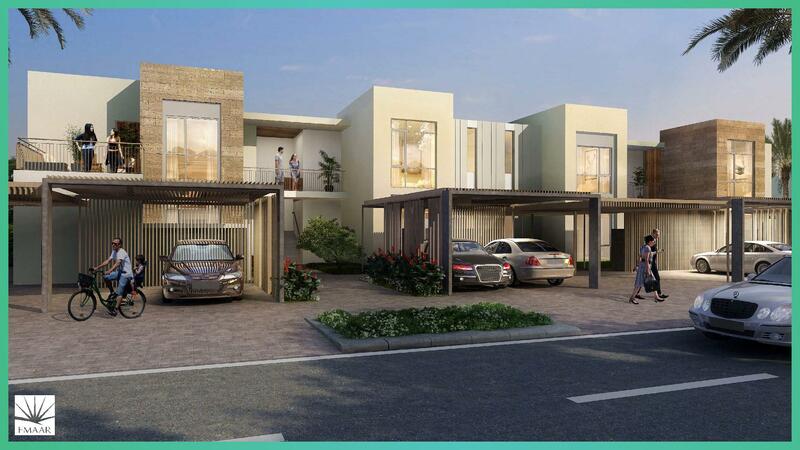 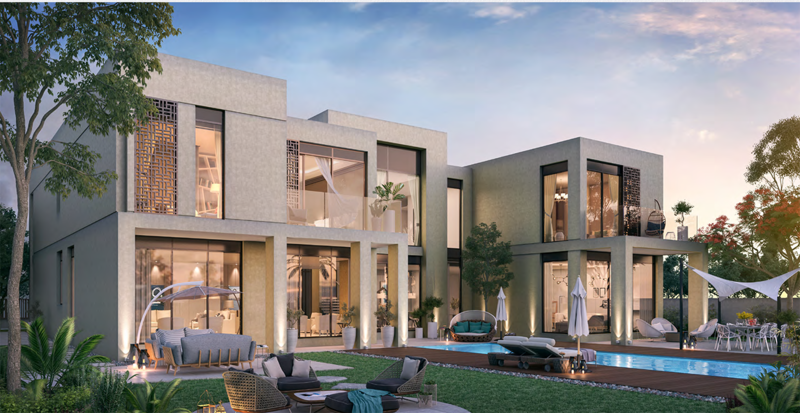 Reflecting the preeminent Mediterranean lifestyle that has made Serena Villas in Dubai one of the most desirable properties in UAE, Casa Viva is a delightful family-centered community that offers relaxing natural vistas and a full suite of attractive amenities. 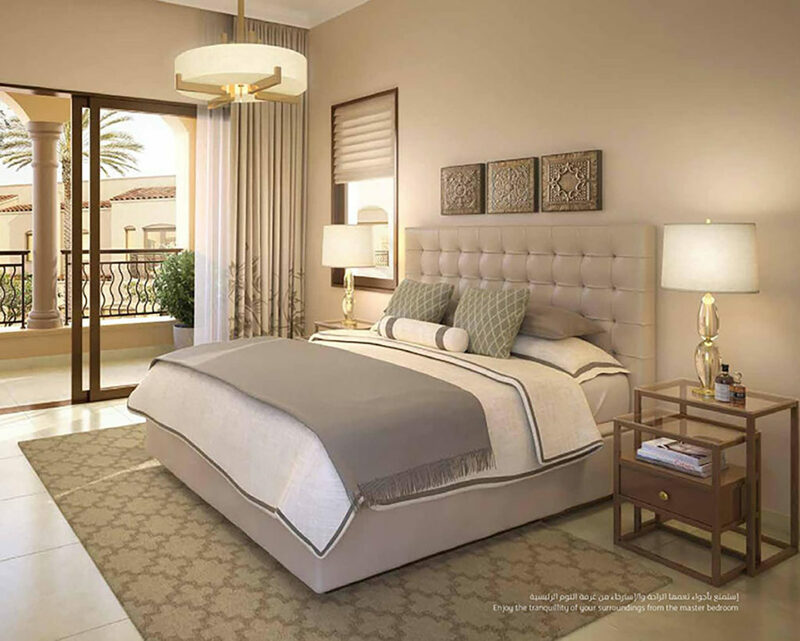 Bella Casa Viva in Serena offers 2 and 3 bedroom villas and townhouses with a maid room.